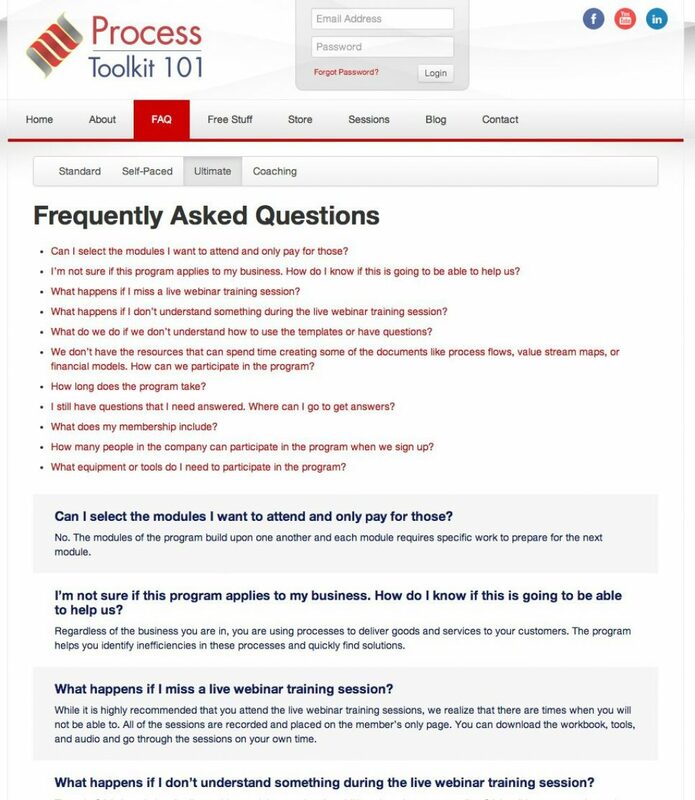 Process Toolkit 101 is a training and education company that helps small and medium sized companies focus on and improve their business operations in order to improve Customer Satisfaction and Cash Flow, and to get control of their Expenses. 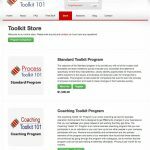 Process Toolkit 101 is not a consulting program. 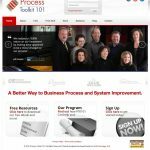 Rather, it's a hands-on education and coaching program designed specifically to provide you with a tried and true system so that you can make real and sustainable changes to your business processes and systems. 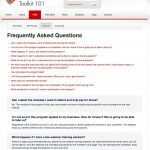 We believe that you know your business better than anyone else! 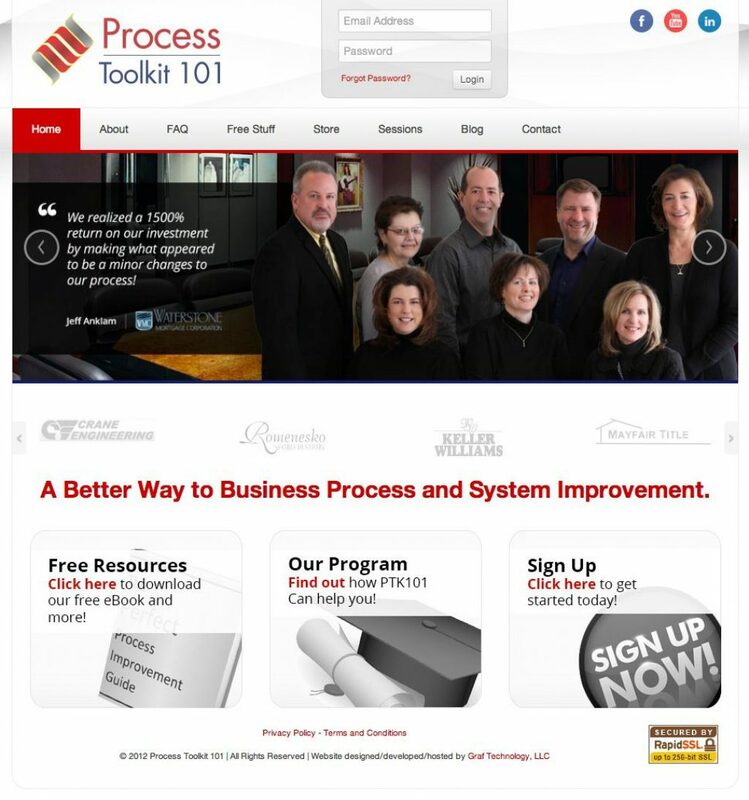 You know your business and we know the process of process improvement and how to effectively teach it to you. 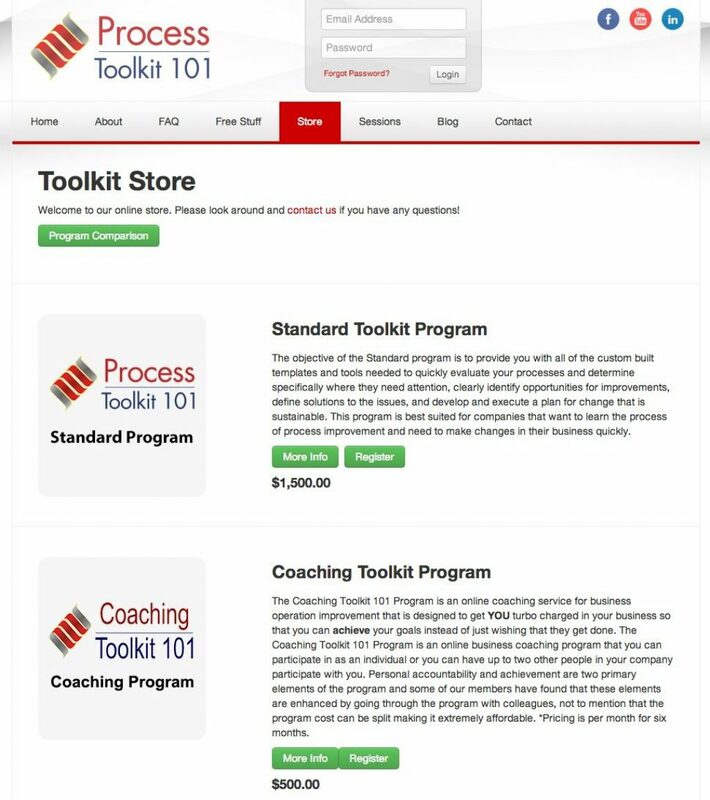 Put the two together and you no longer have the need for traditional consulting engagements.